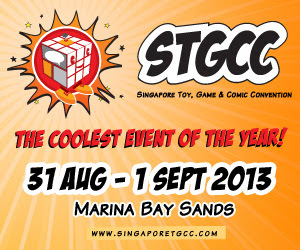 Flash drives are a necessity for geeks like me nowadays. We just feel better with all our files ready to be accessed anywhere there's a USB port around. It's like a security blanket really. 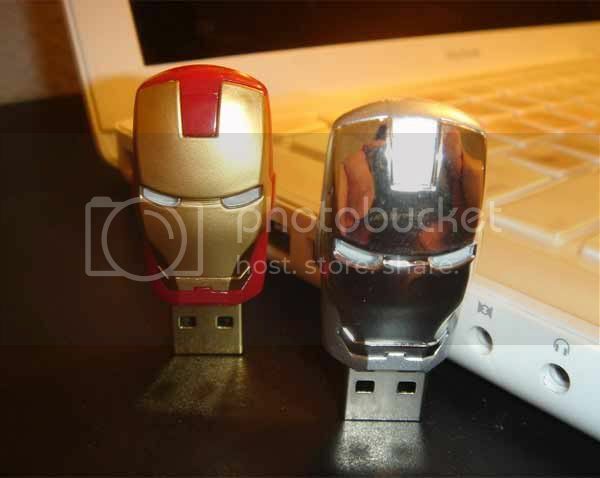 I just hope the USB drives I carry around are as cool as these Iron Man Flash Drives from Japan. 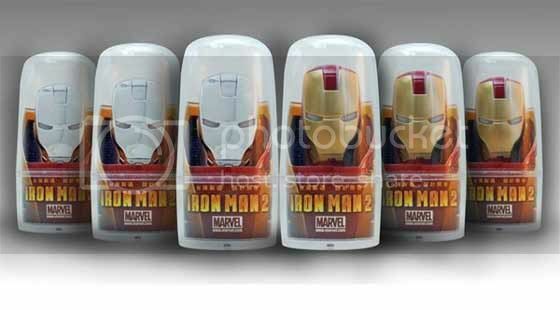 Yeah they only store around 4GB of data but the cool Iron Man head really makes up for it. These are currently selling for around USD 20.00 at eBay if you want to grab one for your geeky pleasure. Did I mention the eyes light up when you plug 'em in? Check it out after the break!